The company hired makes a major difference when it comes to safety and a relaxing trip. 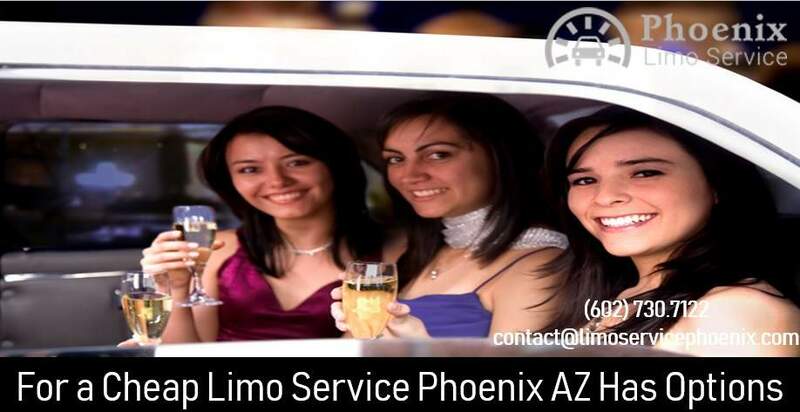 When a Limo Service Phoenix is needed, whether it’s for a school trip, church outing, corporate function, or something else, people constantly turn to Phoenix Limo Service. That’s because this company has been family owned and operated, dedicated to exceptional customer service, satisfaction. And safety, for more than two decades. The company people choose makes a difference. Some people will search for a “Phoenix limo near me” because they assume proximity is the most important factor. In reality, safety and on-time service are far more important than whether the company is located just down the street from them. Also, many people are focused on price. That’s why they might look for a cheap limo service in Phoenix, AZ rather than one that is truly dedicated to an exceptional trip. The company hired is going to make a significant difference in the overall trip. 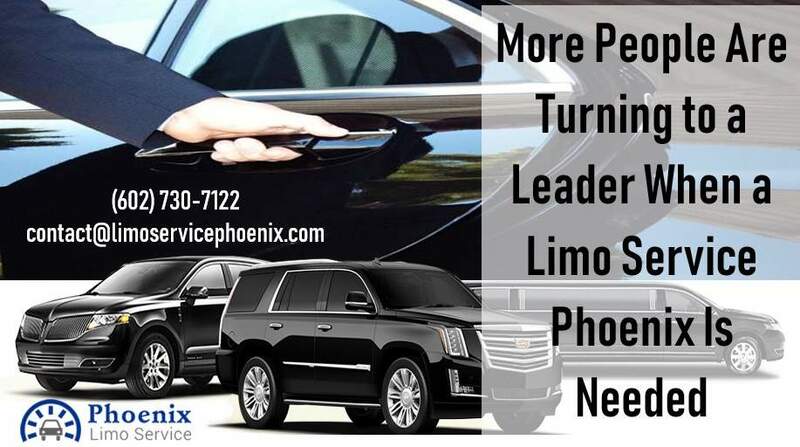 A company like Phoenix Limo Service has been providing the best transportation for more than 20 years. They offer immediate billing, short notice availability, and have one of the largest fleets of limos and buses from which to choose. 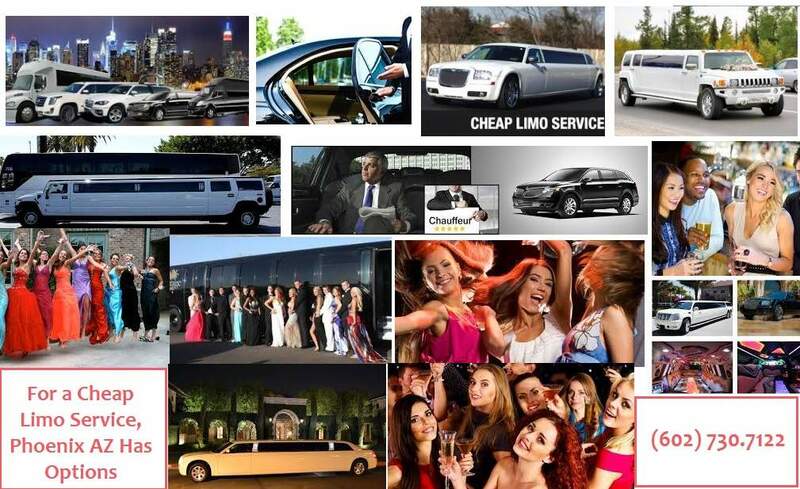 Anyone who needs a limo service in Phoenix, AZ or elsewhere, should be encouraged to contact this company any time of the day or night to ask questions, make reservations, or, if necessary, make changes to their itinerary, even at the last minute. We hire the safest drivers, put them through safe driver training. And randomly drug test them consistently to ensure continued safety. 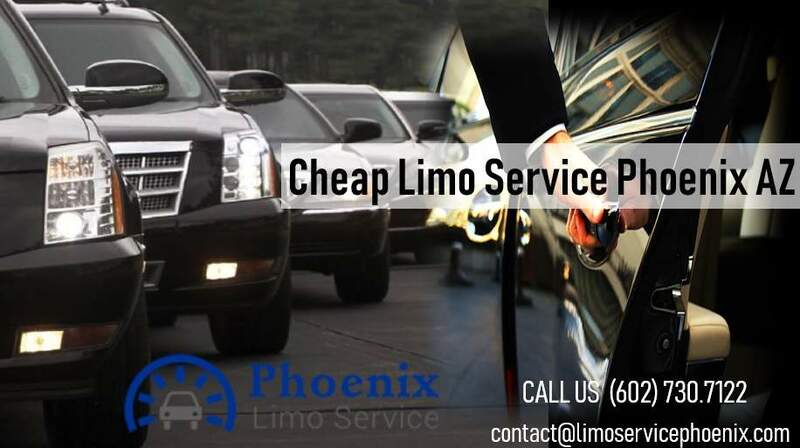 Learn more about their services by visiting www.limoservicePhoenix.com. We also have representatives standing by all hours of the day or night to answer questions. And help people find the best vehicle for their needs. Their phone number is 602.730.7122.